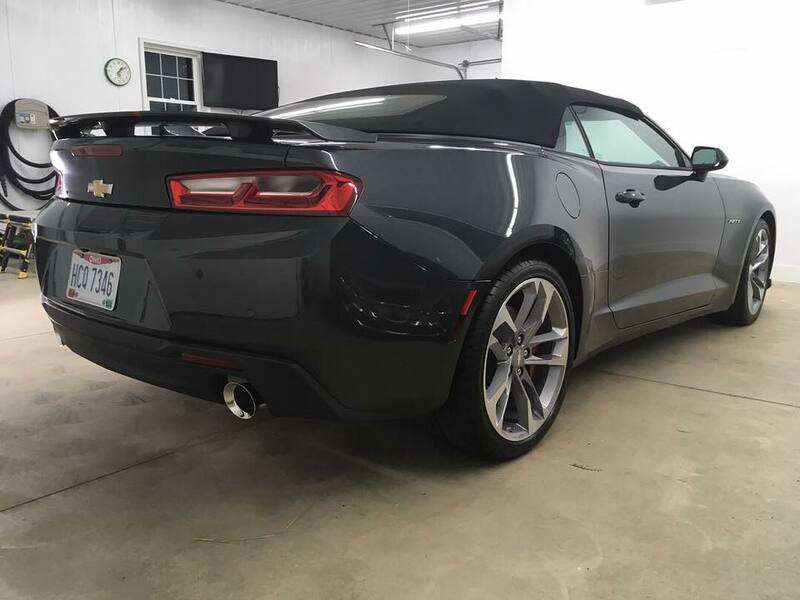 We didn’t want to see this 50th anniversary SS Camaro leave, but we loved to watch it go! 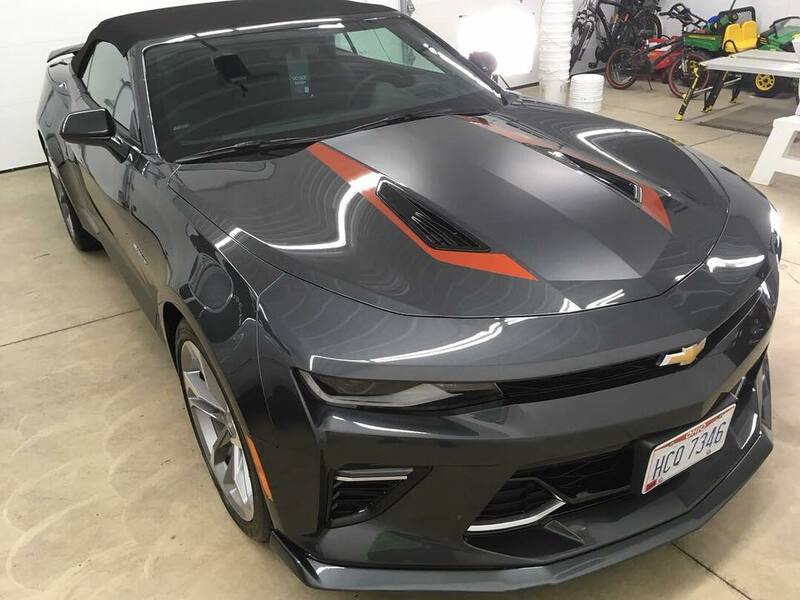 Camaro fully protected for life with Opti-Coat Pro Plus and Opti Leather Guard. 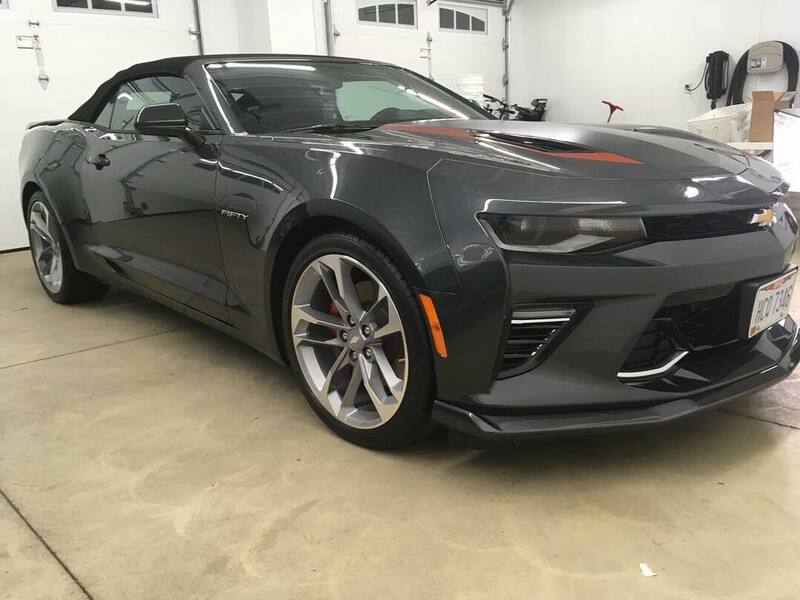 We didn’t want to see this 50th anniversary SS Camaro leave, but we loved to watch it go! 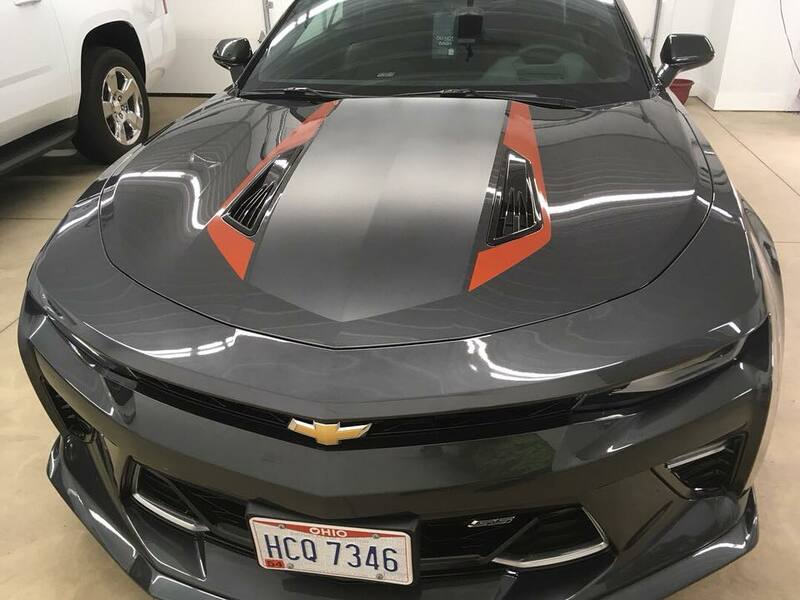 Camaro fully protected for life with Opti-Coat Pro Plus and Opti Leather Guard.